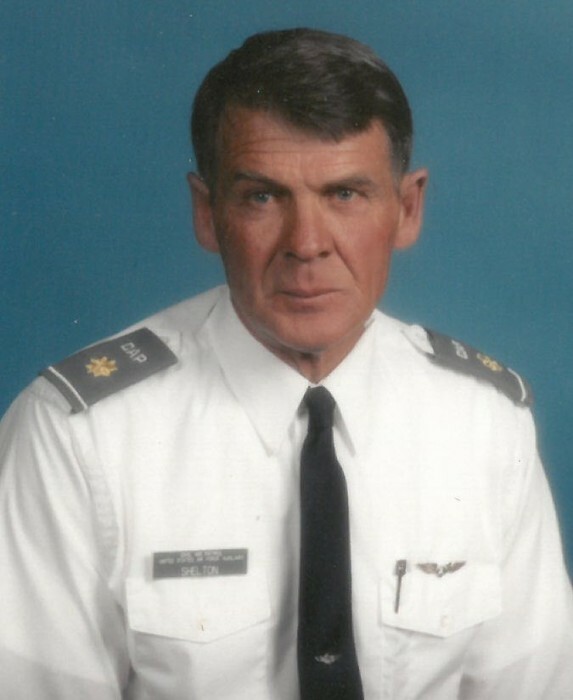 Joseph Don Shelton, age 71, of Roosevelt, passed away January 30, 2019, at his home. He was born on February 1, 1947, in Roosevelt, to Don and Edna Jennetta Case Shelton. As a young man, he was a very active Boy Scout and received his Eagle Scout Award. He graduated high school and immediately went into the US Marines where he was stationed at Vietnam during the Vietnam War.